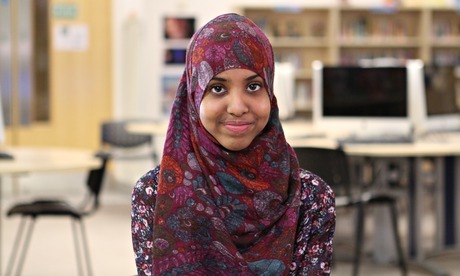 17-year old Fahma Mohamed, my hero! I had to dedicate a quick post to Fahma Mohamed, the 17-year old girl in the UK who is organizing against FGM using rap. She’s organized some 100 girls! Watch an inspiring video of Fahma and her friends here. This is amazing. What an epic girl.